Some time ago Laylizzy shared an image of him and Kwesta on social media which of course hinted on a new collaboration and now it’s been confirmed that the upcoming joint is called ‘Too Much’. 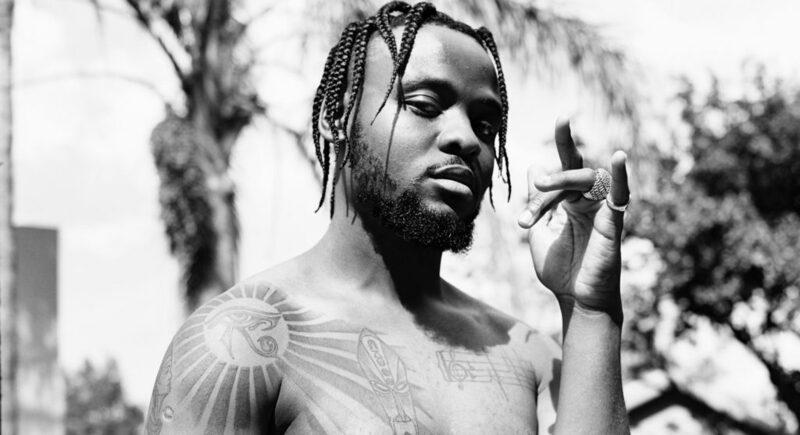 Fusing that Moz flavour with that Mzansi sauce, Mozambique’s hip hop treasure, Laylizzy AKA Young Nino Brown has teamed up with seven times platinum selling artist, Kwesta who also goes by the alias, “Da King of African Rap” to release the banger. On 20th of April to the track will be exclusively on JOOX South Africa and then on all other digital platforms on the 25th.